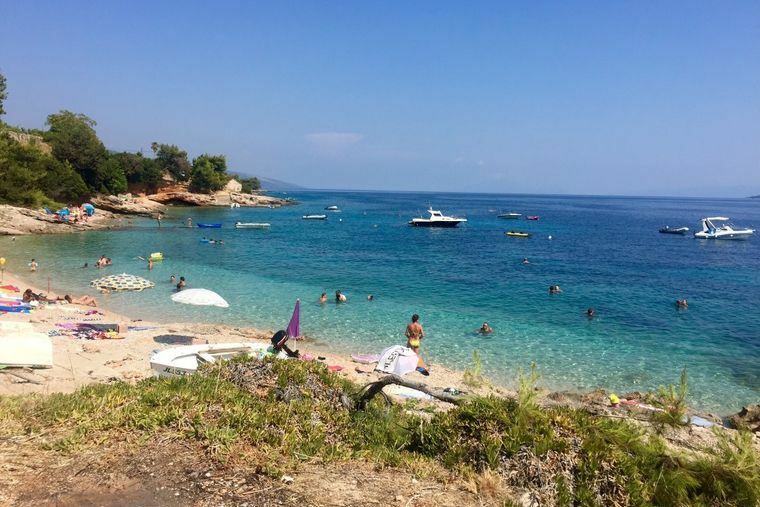 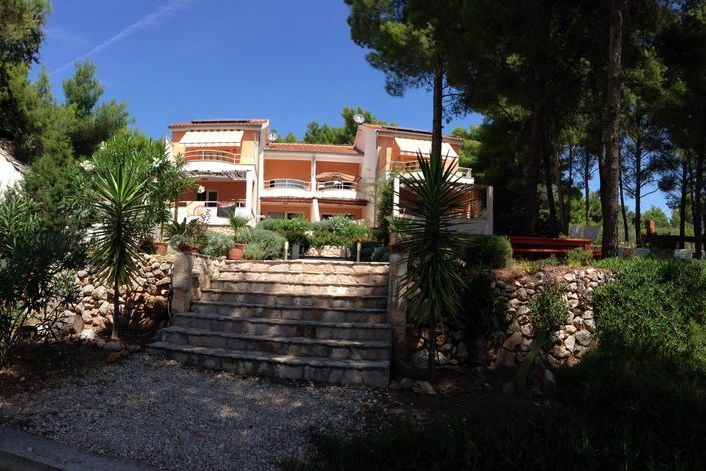 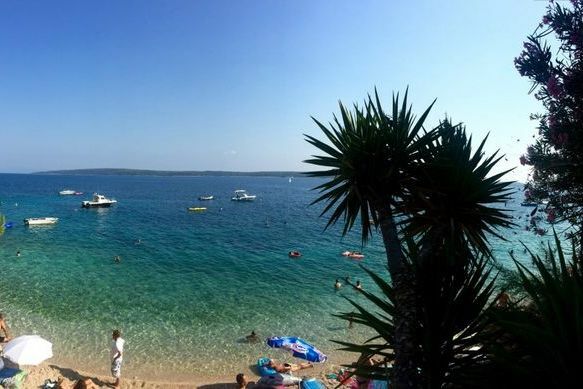 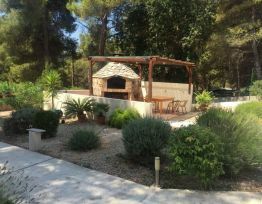 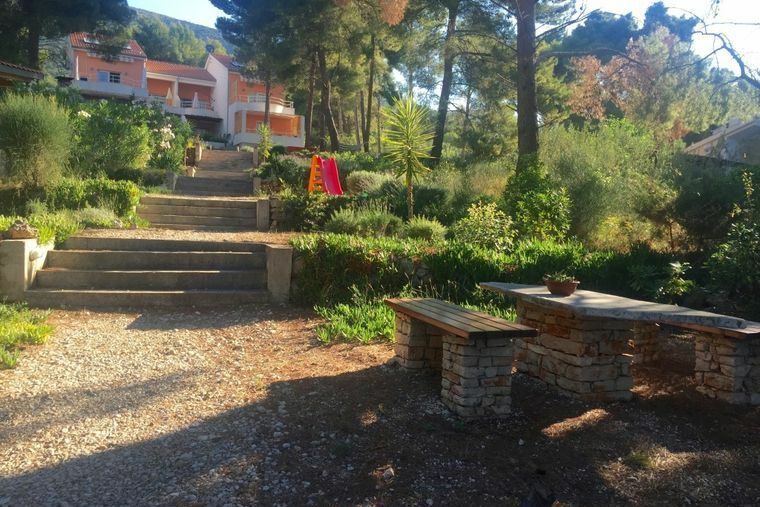 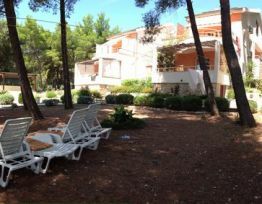 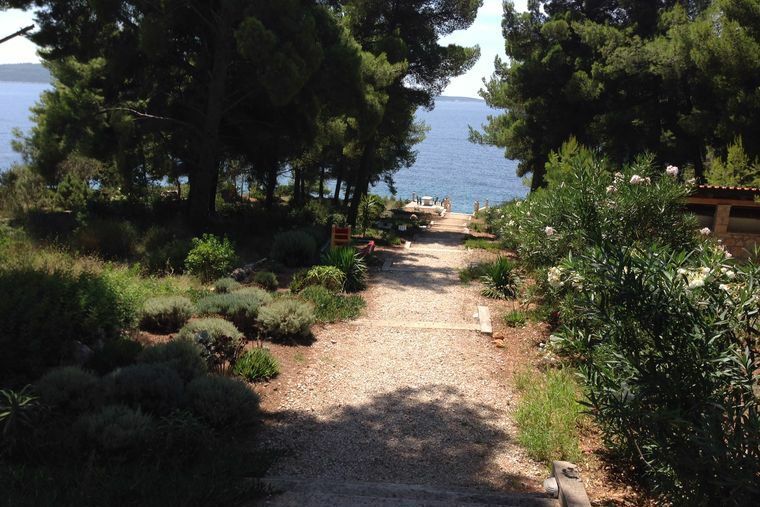 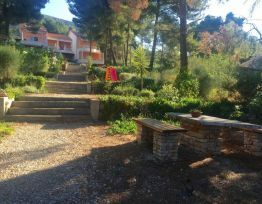 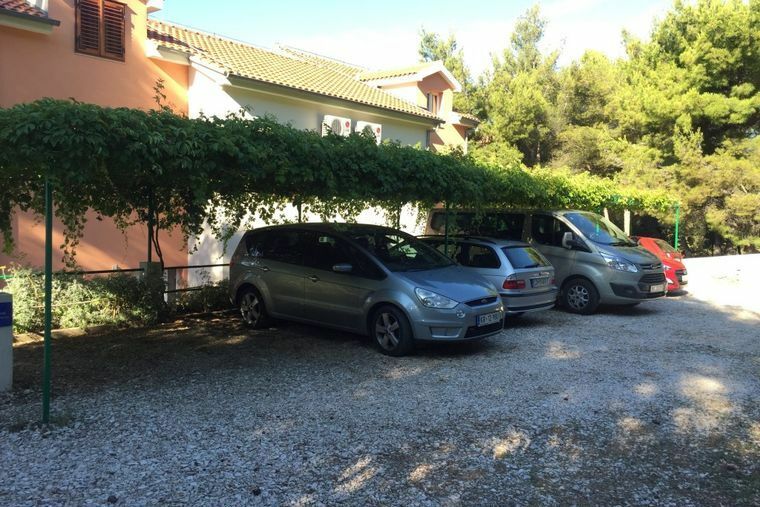 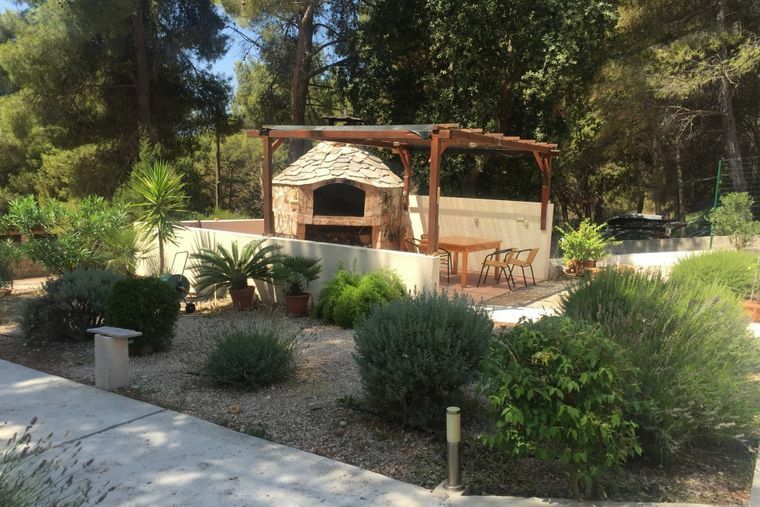 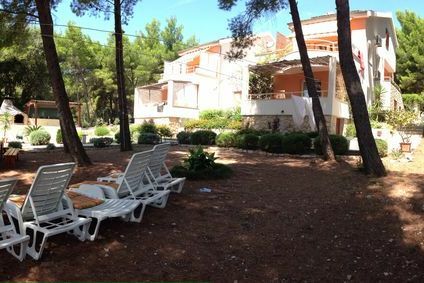 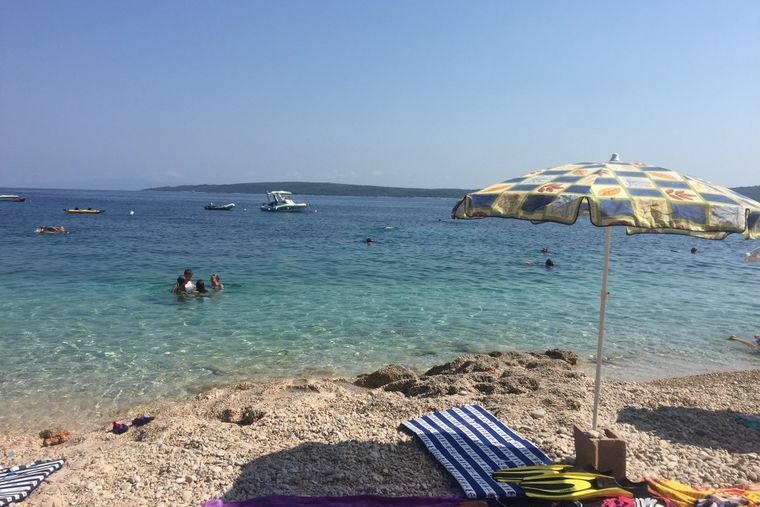 Apartments are located in the small Village Zavala on the south side of Island Hvar surrounded with olive trees, vineyards and very close to the sea.Suitable for families and those who wants to recover during vacations. 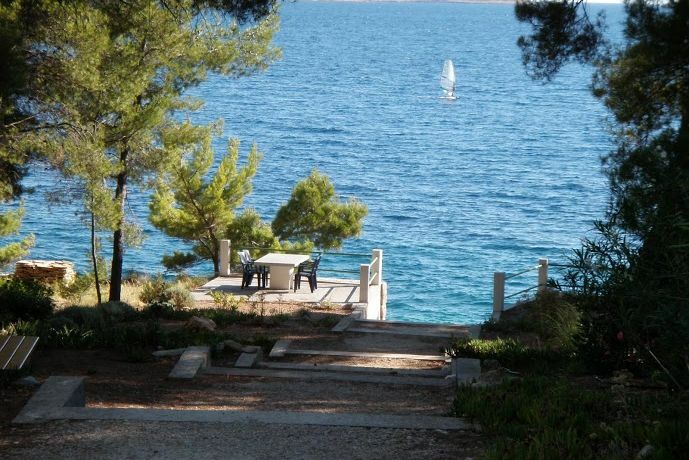 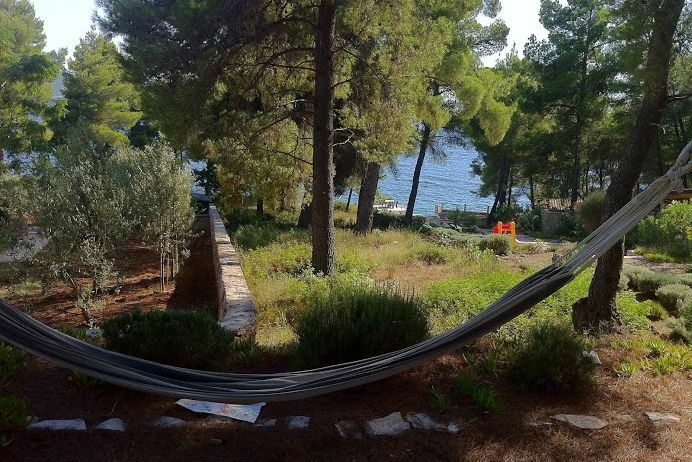 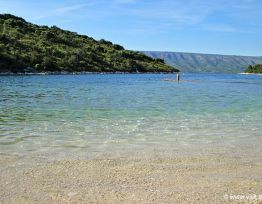 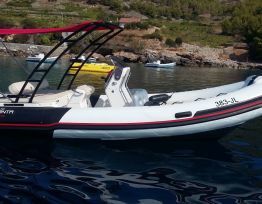 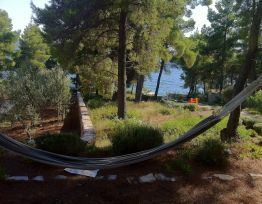 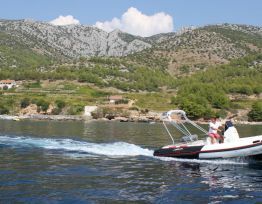 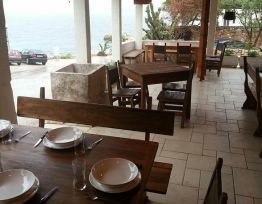 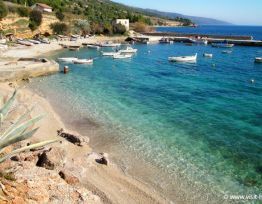 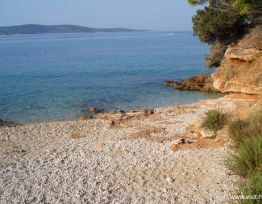 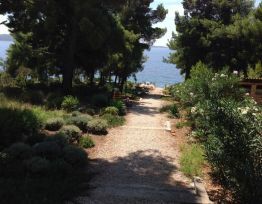 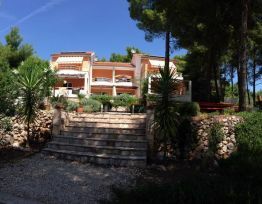 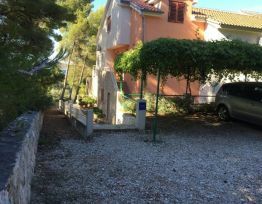 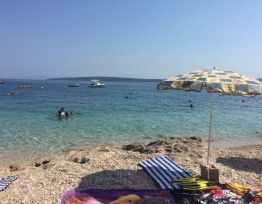 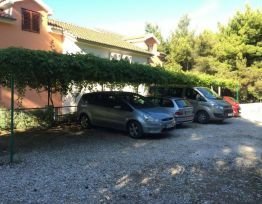 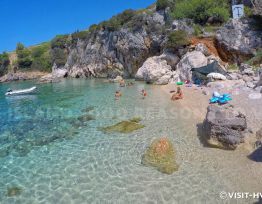 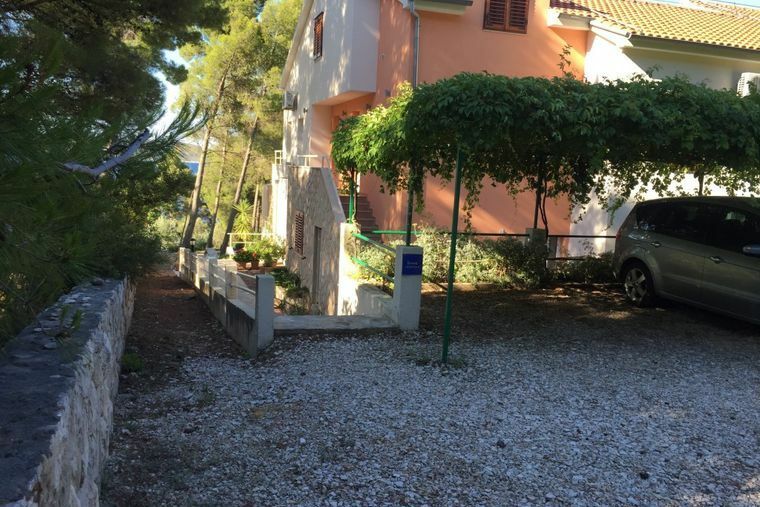 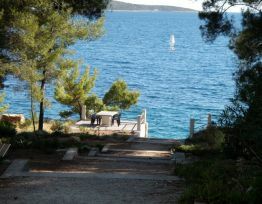 Although the house is in the peaceful part of Island Hvar, it's 10min to Jelsa, and 40 min to the town of Hvar with a car. 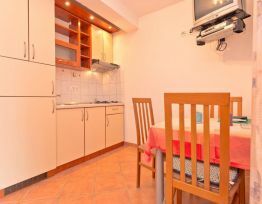 Eeach apartment is equipped with internet access, air condition, satellite TV, fully equipped kitchen, comfortable living room and bathroom, and with a big balconies. 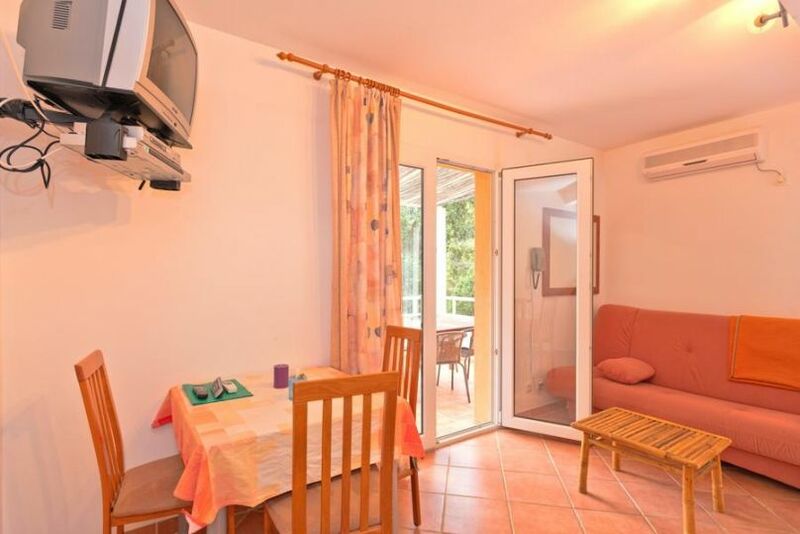 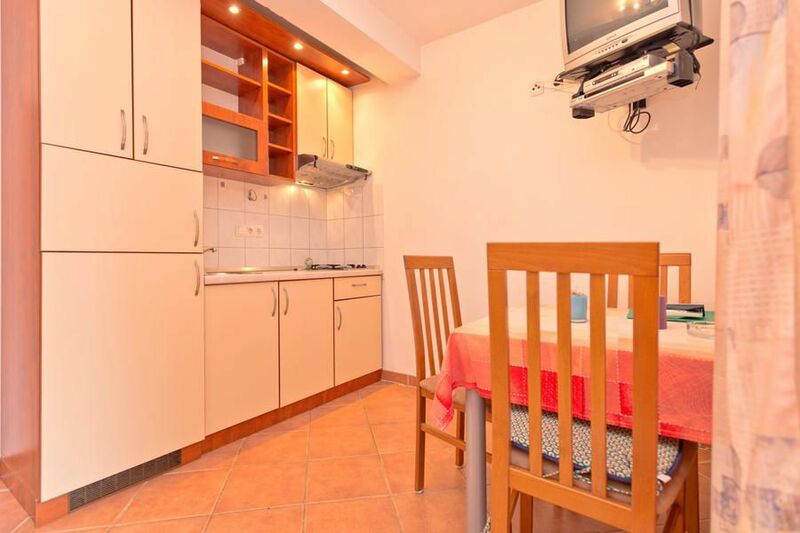 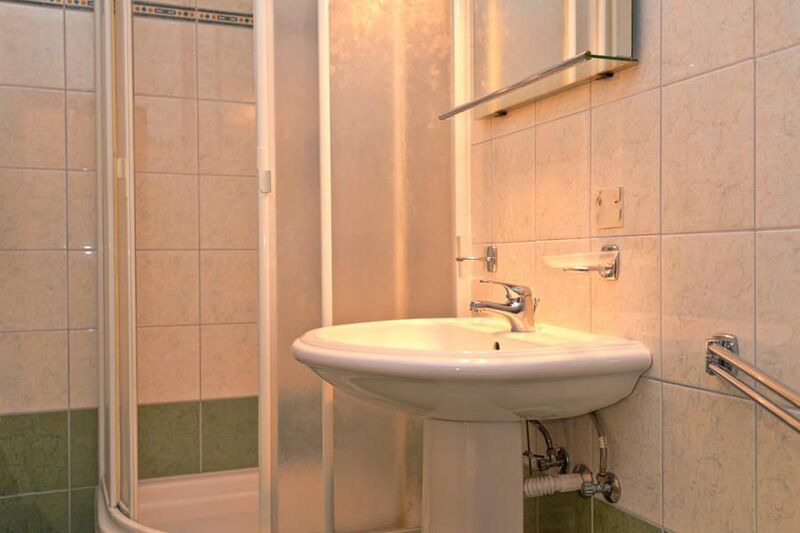 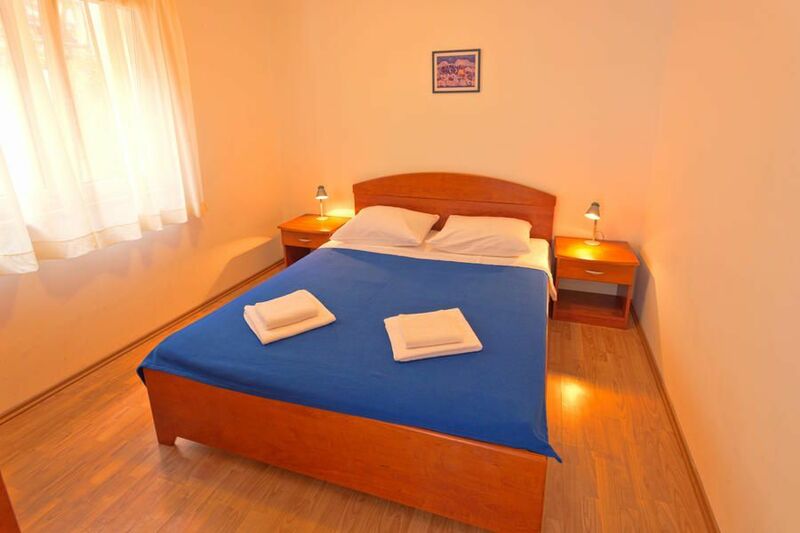 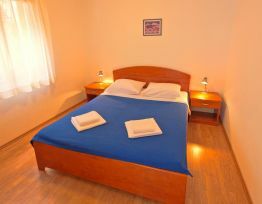 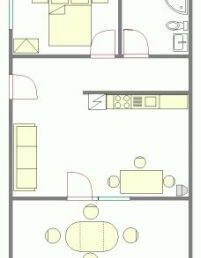 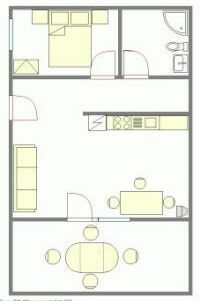 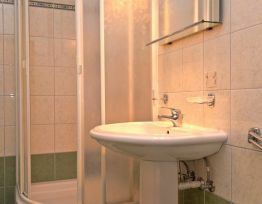 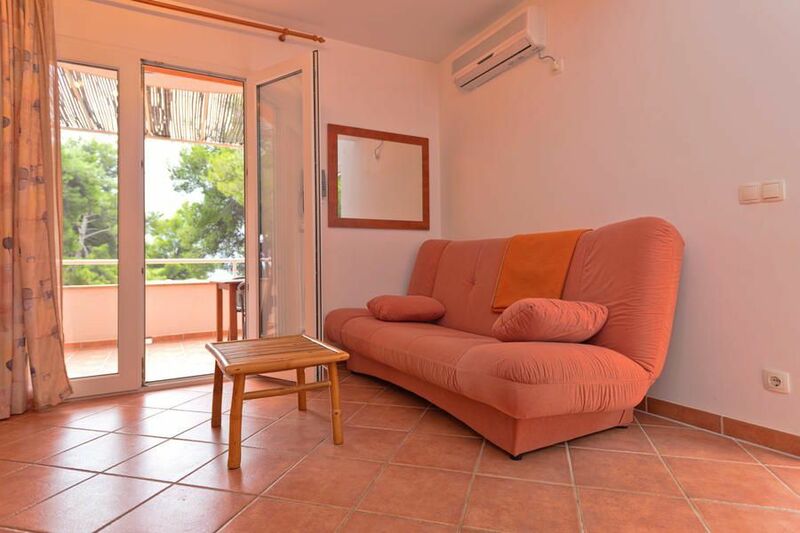 Apartment is suitable for 3 adults or family with 2 children up to 12 years. 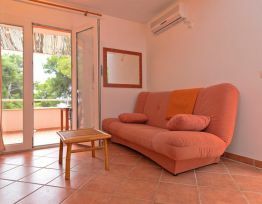 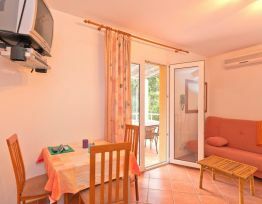 Apartment is located on the first floor, it has big balcony 12m2 with sea view.